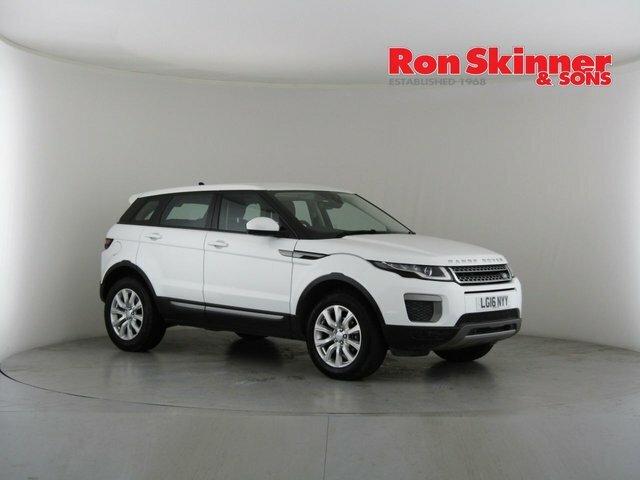 Ron Skinner & Sons is situated on Tafarnaubach Industrial Estate in Tredegar, which can be accessed via Heads of the Valleys Road. 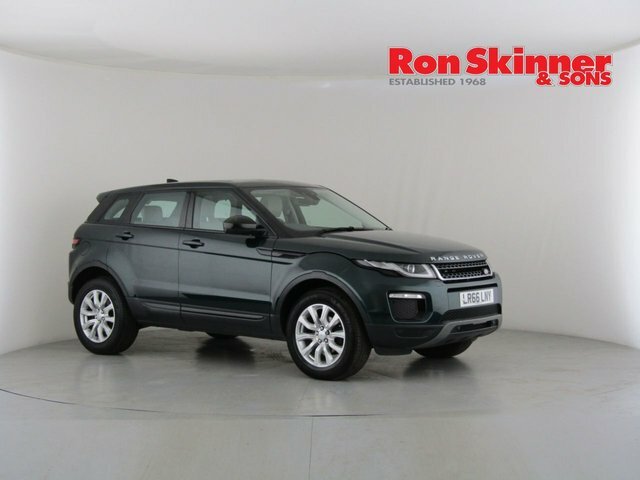 We pride ourselves in being amongst the most trusted car supermarkets in Wales, and with a wide variety of used cars to offer, you should have no problem finding a motor perfectly suited to your tastes and requirements. 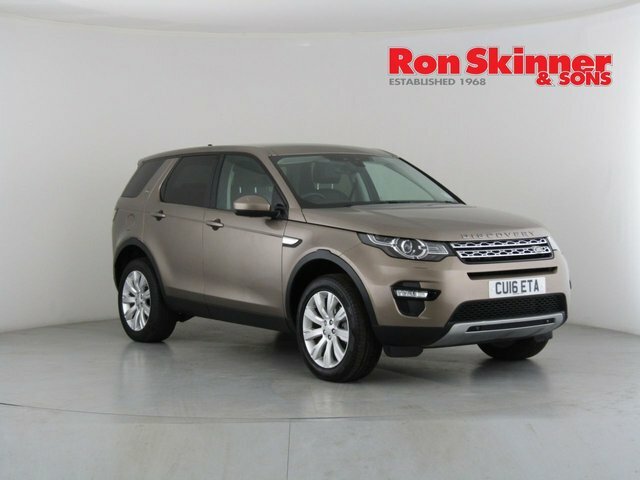 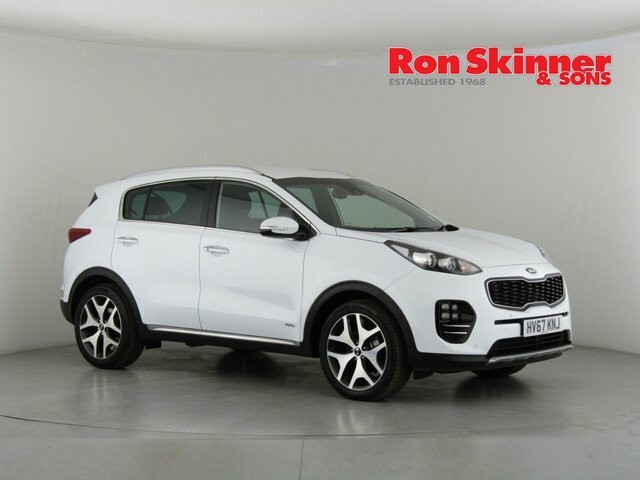 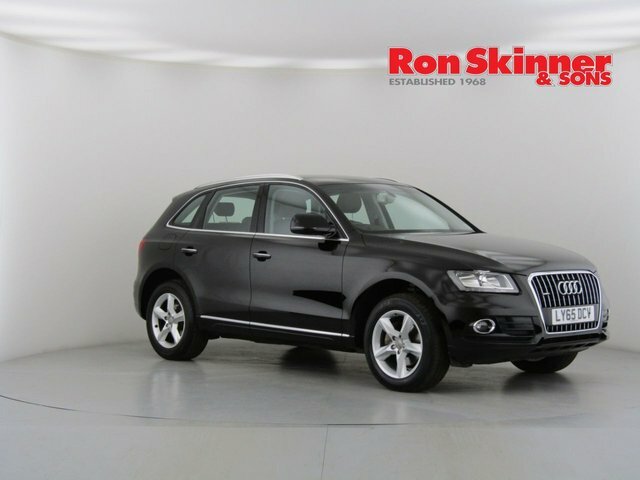 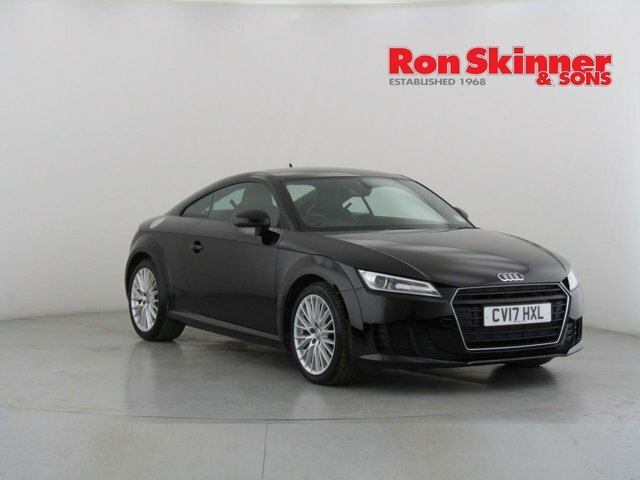 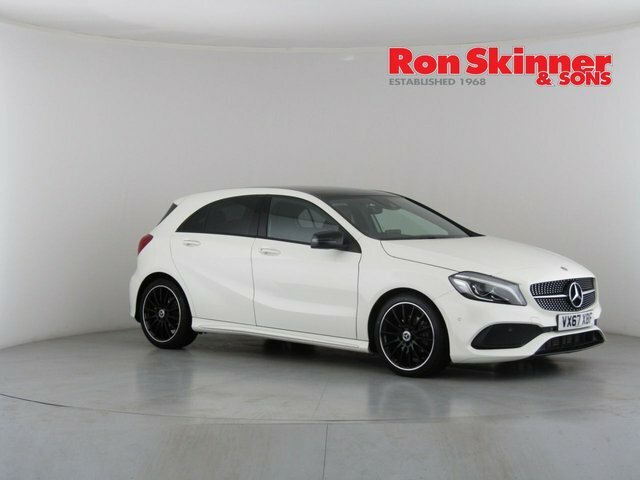 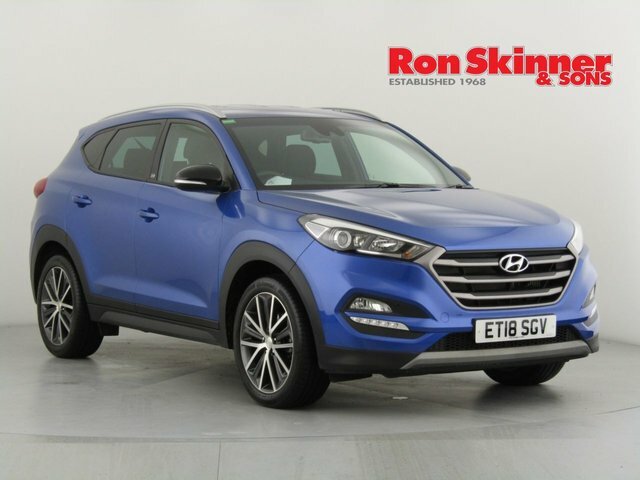 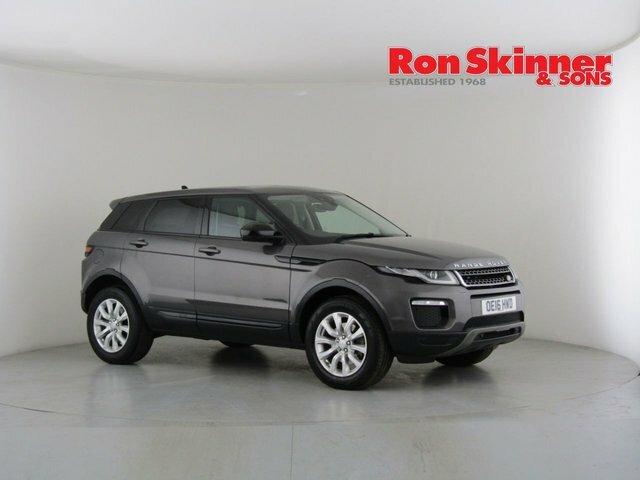 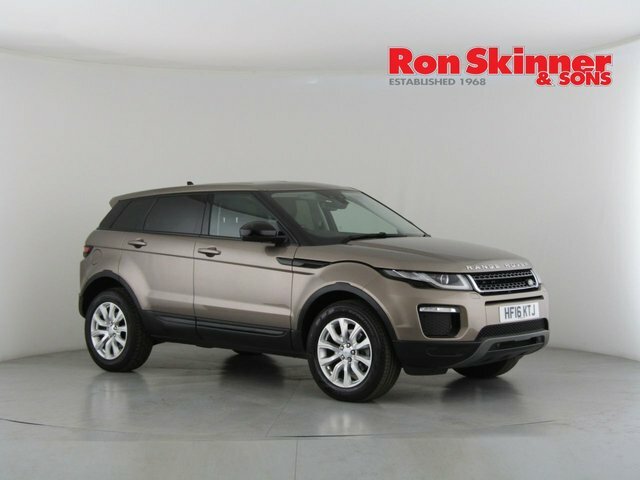 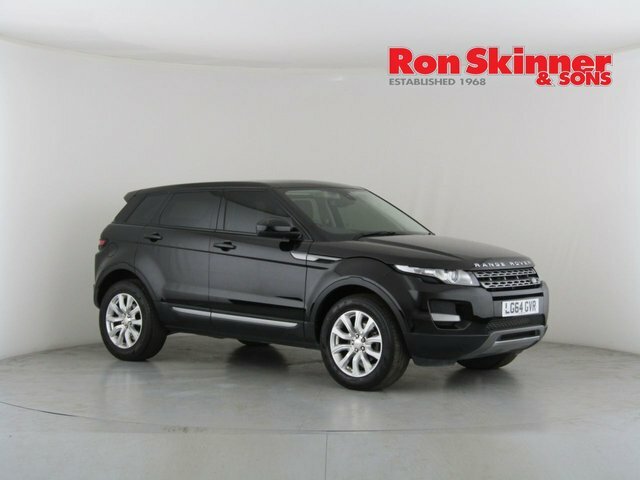 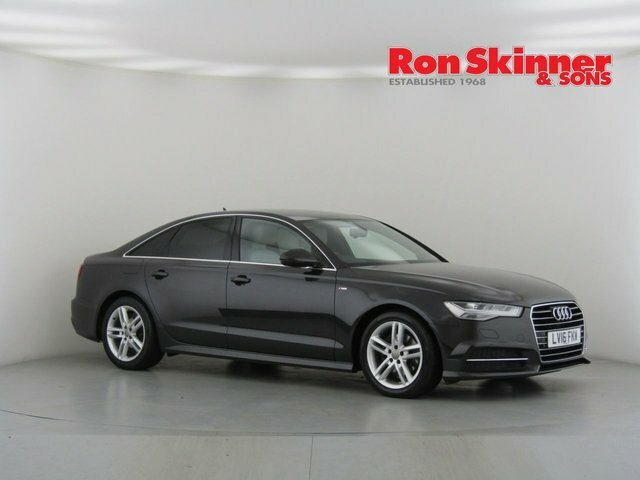 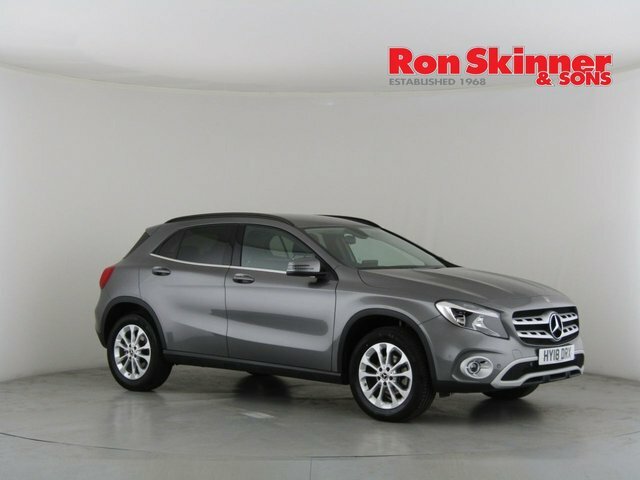 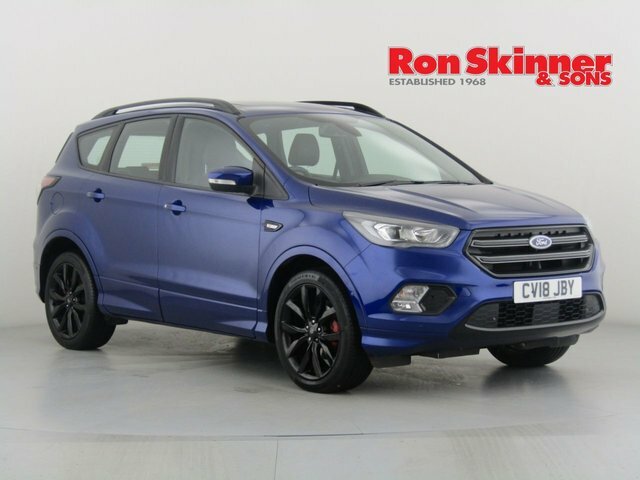 Whether you are in the market for a decent family vehicle or perhaps a luxury saloon that can provide a refined driving experience, the team at Ron Skinner & Sons would be happy to assist you in choosing the right one for you. 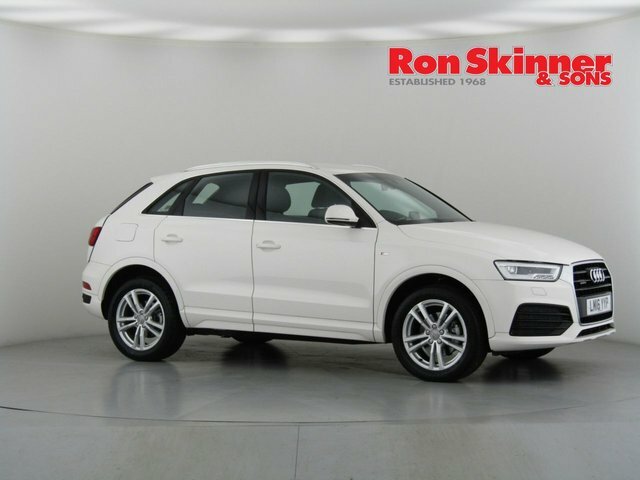 All of our used cars are thoroughly inspected and service prior to sale to ensure that they are in exceptional condition, so you can drive away with peace of mind! 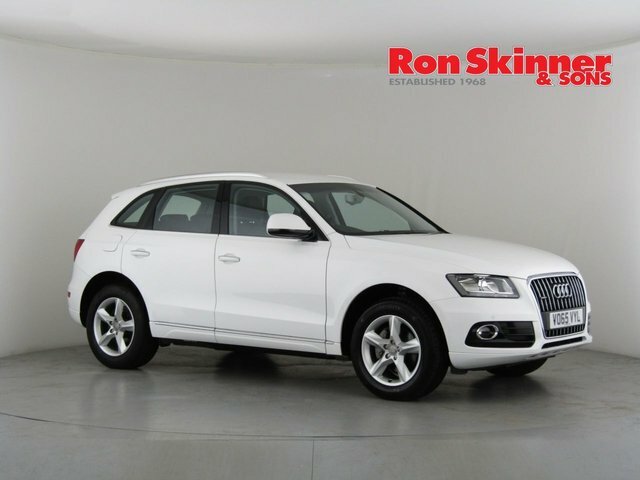 Come to Tredegar today and view our fantastic range of quality used cars for yourself!